As some of my twitter followers know with the tweets from me and Costa, the MOH Beta testing starts next week. Gamers who purchased Battlefield Bad Company 2 can sign up for the Beta on June 17th. 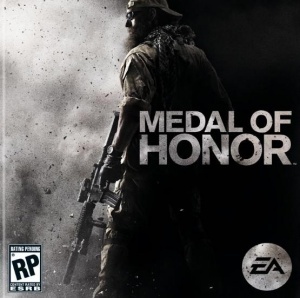 Go down to game stop and preorder MOH its just $5 reserve and you will receive you MOH beta code. For more info go to MOH Homepage So we look forward to playing with everyone next week.